← West Texas Blues Monday Party July 24! Midland dietician Rhodora Pugao has been waiting for this day for twenty years. The occasion fell just a few days after her birthday. “I feel like this is a very nice birthday gift for me,” said Pugao. Originally from the Philippines, Pugao said that besides her son, she’s the last of her family to become a citizen. 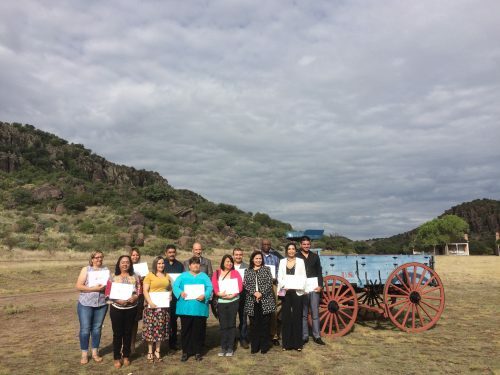 Pugao and ten other West Texas residents took the oath of allegiance in Fort Davis, the final step in the 6-month naturalization process. New citizens also immigrated from Mexico and Nigeria. “I’m proud to be a new citizen,” said Arcenio Gomez, who immigrated to the U.S. from Guadalajara, Mexico. Now Gomez works in construction in Crane, Texas. In a speech, Chief Park Ranger with the National Park Service John Heiner invited all the ceremony’s attendees to consider their own family member’s migrations to the United States. “I would probably guess that there’s not one of us here who couldn’t tell an immigrant story about our own families,” said Heiner. Heiner also said that Fort Davis is no stranger to migration. Remnants of the San Antonio-El Paso Road, a reliable 19th century trade route, are still intact at the Fort Davis Historical Site. “It’s estimated that over 60,000 families actually traveled the San Antonio-El Paso Road on their way to the gold fields in California,” said Heiner. 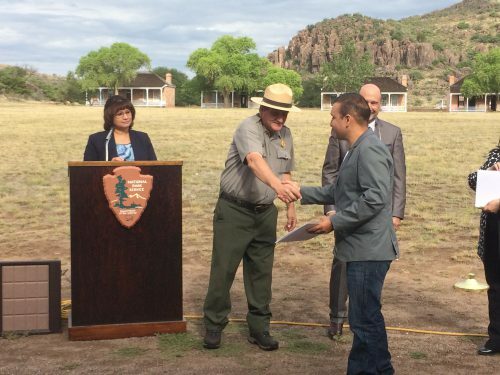 Monday’s event was the the second naturalization ceremony to be held in Fort Davis. According to U.S. Citizen and Immigrant Services, so far in 2017 more than 14,000 naturalization applications were approved in Texas from January 1st through end-March. 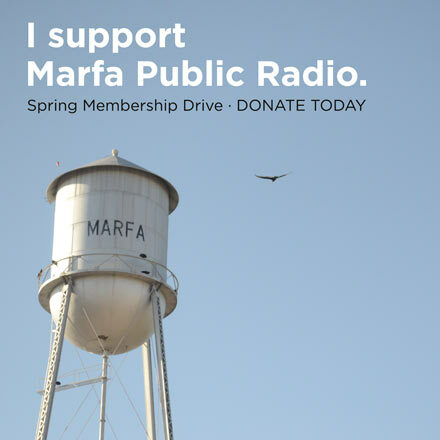 This entry was posted in KRTS News, KXWT News and tagged Fort Davis, Immigration, KRTS, KXWT, marfa, Midland, naturalization, Odessa, USCIS, West Texas. Bookmark the permalink.